2012 was an incredibly busy year for US Hispanic broadcasting group Univision, with the launch of four new channels, a move into bilingual services, the roll out of numerous digital initiatives and the rebranding of second network TeleFutura. Univision tlnovelas, Univision Deportes Network and FOROtv duly followed in March, April and May respectively. Two of the biggest developments of 2012 will only take shape this year. The launch of UniMás this January in place of TeleFutura and the launch of an English-language news network with Disney’s ABC. The news network with ABC will launch around August this year. Another service available in Spanish or English is UVideos. The TV Everywhere service allows viewers to catch up with Univision shows on-demand and on different devices, on a free and subscription basis. The user interface has been fully optimised for English and Spanish audiences. Multiscreen is important to Univision, not least because its audience hugely over-indexes on usage of mobile and digital devices. The long-term goal is to ensure we have the number one and two Spanish-language networks. The new network UniMás, as well as sounding on-brand (it roughly translates as Univision Plus), skews more male and younger than the main network. Programming deals were locked in with Colombia’s Caracol and RTI, which have previously aligned themselves with Telemundo. They will deliver an edgier slew of scripted content to UniMás than those available on its sister network. “The long-term goal is to ensure we have the number one and two Spanish-language networks,” Conde says. All Univision networks benefit from access to programming from the largest producer of Spanish-language programming in the world, Televisa .The pair renewed their Programme Licensing Agreement (PLA) in 2010 following tortuous negotiations. Televisa is a shareholder in Univision and the two are inseparable. “The Televisa relationship is critical to both parties, we say here that Televisa is Univision and Univision is Televisa,” Conde says. Univision Studios, meanwhile, produces over 4,000 hours of programming a year. Its focus is making content that complements that from Televisa. 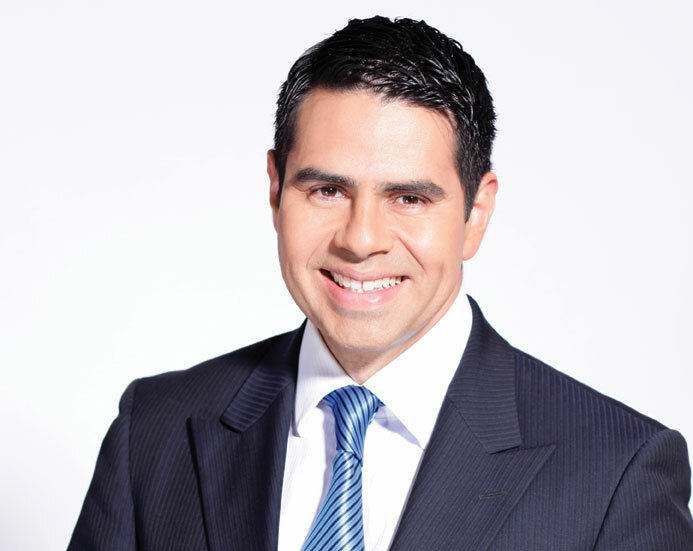 When TBI last interviewed the Univision executive in 2011 he said that the network would ultimately become the number one network in the US. Now he says the goal is broader than that and involves capturing the audience’s attention across a range of services. He says: “Our main network Univision is at another level now. Over the last five years it has grown from being a successful niche channel to a meaningful competitor in the wider media landscape, it’s in the top three or four networks regardless of language.